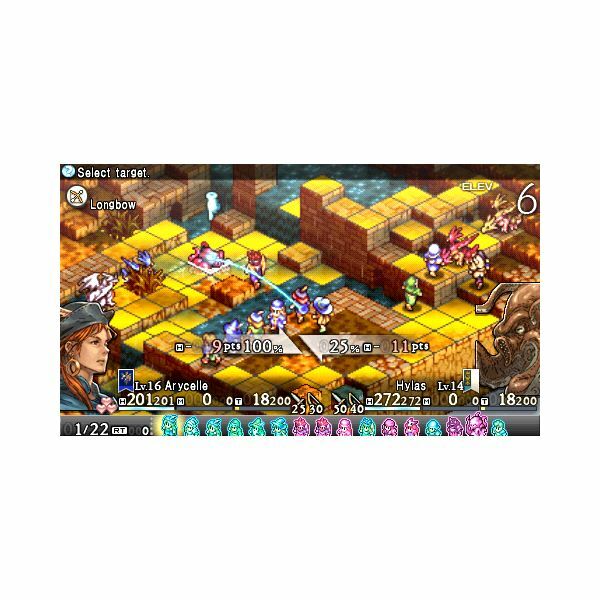 The PSP has seen its share of tactical RPGs over the years, some good and some, well, bad. And there are really good ones. Tactics Ogre: Let Us Cling Together is one of those really good RPGs that hit the console thus far. It is a remake of the original game of the same title released in 1995 by Quest for the Super Famicom, rereleased for the Sega Saturn in 1996, and again for the PlayStation in 1997. Tactics Ogre: Let Us Cling Together is chapter 7 of the Ogre Battle Saga which is set after Ogre Battle: March of the Black Queen (Chapter 5) and Ogre Battle 64: person of Lordly Caliber (Chapter 6). Here's a trivia for you, a lot of the titles in this series are named in reference to songs by the ever popular band, Queen. “Ogre Battle”, “March of the Black Queen”, and “Let us Cling Together” are all songs by Queen. Let us Cling Together (Te o Toriatte) has two choruses sung entirely in Japanese and the song was released as a hit single exclusively in Japan and reached #49 in the charts. Seems like the original developers were quite big Rock 'n Roll fans eh. The story in Tactics Ogre is nothing new, but the way it plays out and gets you in the thick of it is quite amazing. As always with war, a lot of emotions and virtues gets thrown around, things like loyalty, betrayal, and honor all play a huge part in the story. 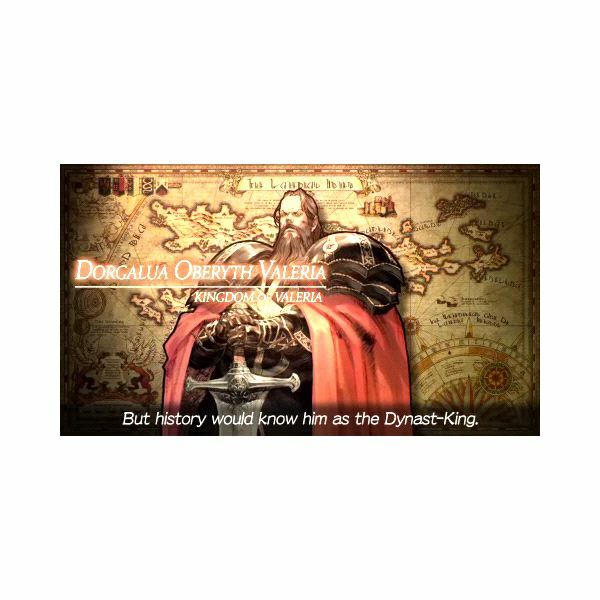 The player is sucked into the politics and flow of the story by making him make the more history altering choices in the game. This naturally leads to multiple endings and companions throughout the game. Enemies and friends are usually dictated by politics, and that is one of the central aspects of the storytelling here. Enemies become friends and friends become enemies as loyalties and leaders shift around as you make your history altering choices. One of the most dramatic moments in the game is during the first story branching. You are given a choice between loyalty to your master, or your personal belief and morals. The resistance is crumbling and the only way to win the war is to unite the whole clan by staging the genocide of a whole village of innocents and making it look like it was done by the enemy. Suffice to say, depending on your choice, a close ally will either stay a friend or become a fierce rival. And it is like this throughout the game, with you having to defeat foes that later on become allies and vice versa. 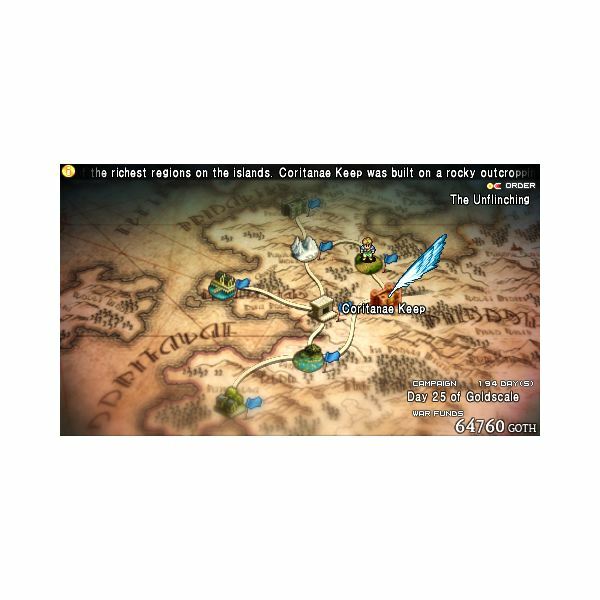 Unlike other RPGs where you get slapped with too much data via info dump scenes and in-game tutorials, Tactics Ogre does away with all that by tucking all of these information into the Warren Report which is accessible via the world map. All the character bios, background stories, and game information can be found here. 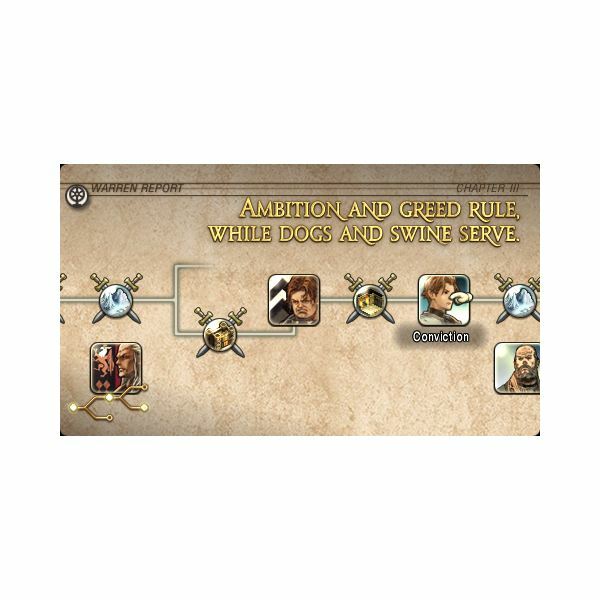 You can even view the individual scenes that played out through the course of the game, effectively showing you which path you have taken in the story line. Once you have finished the game you are able to revisit the turning points of the story and have a chance to choose other paths. This is a really cool addition since you do not have to start the game from the beginning just to be able to get to those points again unlike most RPGs with branching story lines. As for the game play, you have your standard tiled field with various obstacles and elevation. Elevation plays a big role into your tactical play as it allows your ranged units and wizards a direct line of sight to enemy units. Different units are suitable for different types of terrain, for example water is inaccessible to the normal foot soldiers but a monster like the octopus is able to traverse it, and is in fact stronger when on it. Ninjas are better at moving up elevated terrain than the normal soldiers, and wizards and healers are not very good at moving around as this reflects their lack of physical prowess, while flying units totally ignore elevation but are still limited as to the terrain that they can land on. This is a turn-based game, but it detracts from the standard formula by doing away with the player-enemy phases in which you are able to move all of your units in a single turn allowing you to gang up on a single hapless opponent. Here, unit turns are decided by the individual unit speed, which is highly dependent on the class, level, and individual character strengths. What this really means is that ninjas and archers usually get to attack first, which opens up different tactical maneuvers. You can soften your enemies first before getting into a melee. But of course there are counters to this. Units designated as tanks are often highly strong against ranged attacks, often times just shrugging arrows off entirely, but they can also be weak against magic. There are always counters for any unit so it is good to always diversify the classes that you take into battle. There are a lot of categories of magic and skills in the game, and no one class can use them all, although a character can essentially learn all the skills available to any class by changing into that class, but they can only use those that are for the current class they are in. 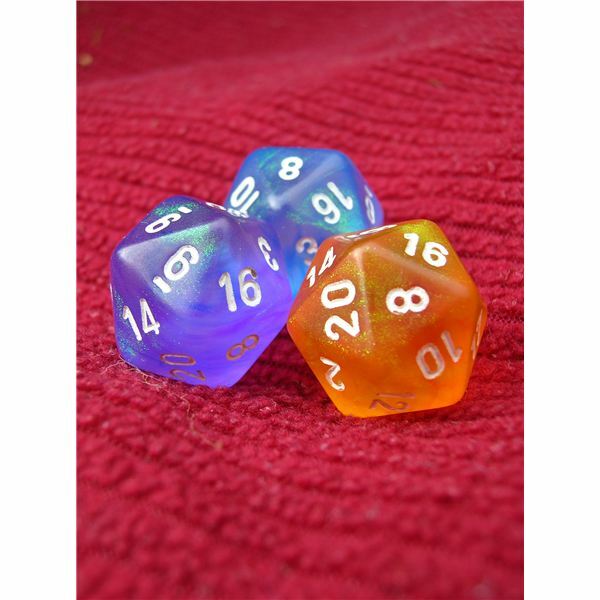 For example there are Fire spells that cannot be cast by a wizard and it is only available to another class. Each class has a special skill only that class can use. A good example is the Trajectory skill of arhcers which allows you to see the trajectory of a ranged weapon, so you can see if the path to your target is blocked. 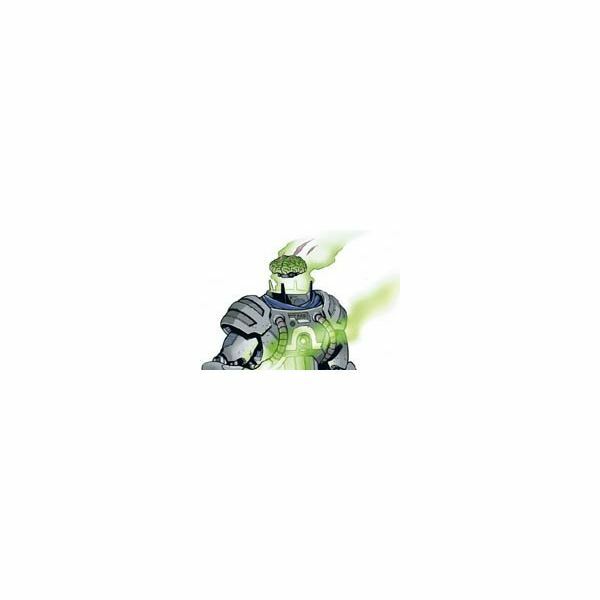 Another one is Phalanx, a knight skill, which negates 90% of all incoming damage and lasts until the unit gains its turn again. There are also other forms of abilities like the ninja’s ninjutsu which kind of looks like summoning as they are associated with different beasts. This being a Square-Enix game, you have something akin to a limit break in Final Fantasy. When a character has mastered the weapon and its associated skill to a certain degree, a Death Blow becomes available. This is a very powerful attack and is different for every weapon. It is only usable when the unit has gained enough Tactical Points (TP) through ending a turn or doing any action. You can take up to a maximum of 12 controllable units in battle but the total is sometimes higher than this when there are guest characters. Imagine having 24 characters taking turns, sounds like a really long and drawn out battle. So it is a good thing that the game comes with a special undo system dubbed the Chariot system. It allows you to essentially back track up to a maximum of 50 moves, thereby undoing any reckless or stupid move that could have cost you the battle and the 45 minutes that you already invested in it. That’s way better than having the Prince of Persia's Dagger of Time. I imagine that fans will still take pride in not having to use the function. In fact you can finish the game without using it even once. It just gets mentioned once and you are asked to read the Warren Report for further details. If you did not pay that any mind the first time, you might have missed that the system even exists. Despite not being a requirement, it is still a great function to have just to get you out of tight spots, especially since units can only "die" (that is when the timer reaches 0 and you have not revived the unconscious unit) three times before they are totally gone from your squad. There are a myriad of classes that you can choose from and not all are available from the get go. You still need to unlock them by meeting opponents of that class, by then the class cards becomes available for sale in a shop in the future. If you are lucky, the enemy will drop its class card when you kill it, then you can change into that class as soon as you can enter the party menu. Class cards are consumable items that disappear after use. So if you only found a single piece of a particular class card, make sure that you really want to change into that class and stay there, for if you change class again, you will not be able to go back to that class unless you have another card. 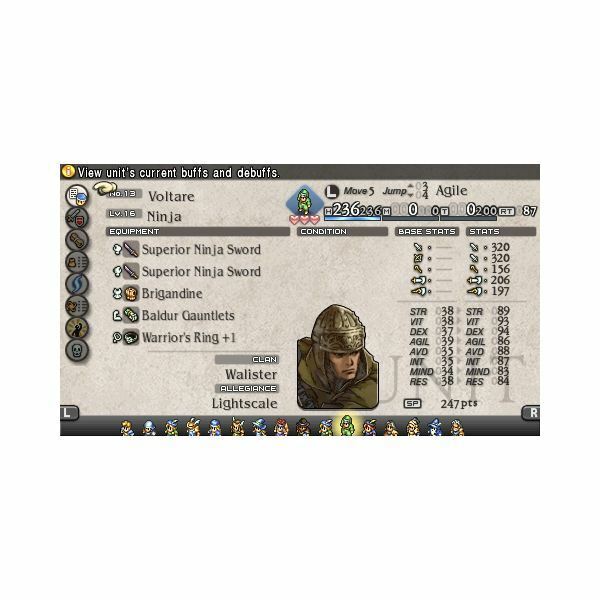 Another unique aspect of Tactics Ogre is its leveling style. Individual units do not level up, rather classes do. 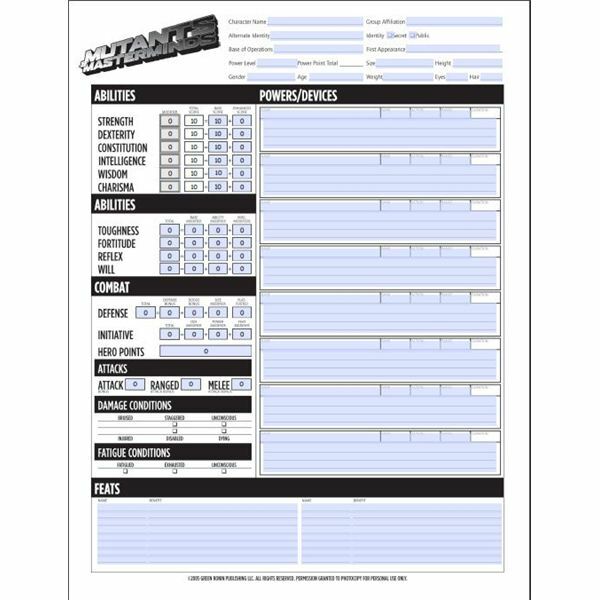 If you are totally new to a class, it will start from level 1 and is essentially naked as it cannot equip most items that you might be carrying at a more advance stage in the game that you might be in when you first got that class. 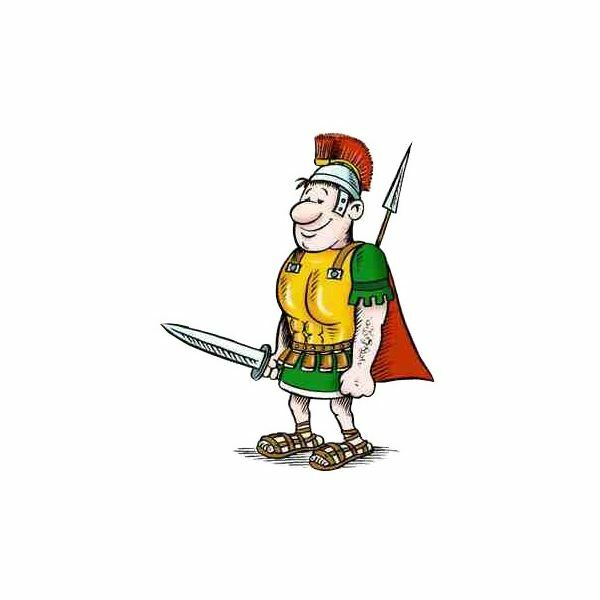 Experience is gained according to how many units of that class has survived a particular battle. So if you want to level up a class faster, you can just assign multiple units into that class and reap huge experience points for that class. This makes it a pain when you gain a new ally who is of a totally new class; instead of a powerful story unit, you get a weak level 1 “noob”. A good example is when you first meet Hobyrim who is a sword master, you will need to help him survive the battle, he is a very powerful ally. But when he joins your group, he returns to level 1 and is stripped of all his equipment because he cannot use them. What is annoying is that you do not have any sword master class cards yet and it would be a real pain to make the class level up. 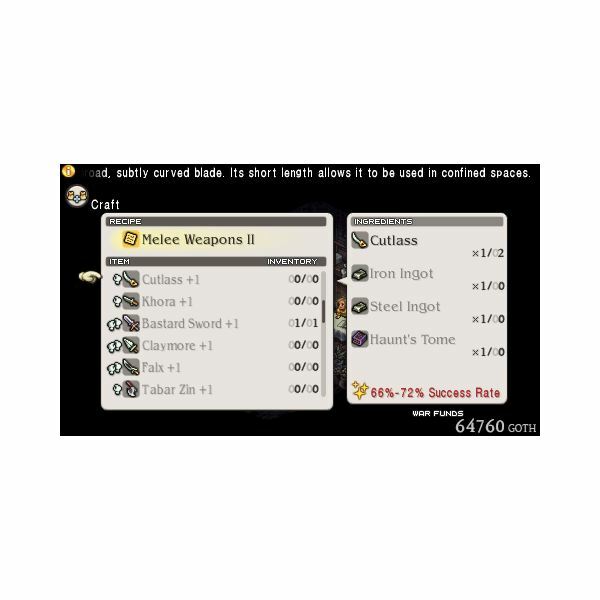 There is also a crafting system in the game which allows you to upgrade your weapons and armor into stronger versions of themselves, and can be done in the shop menu. You can mostly just upgrade equipment into one stronger form. There is no such thing as a Kitchen Knife +10 which is stronger than a regular katana, rather you get something like Knife+1 or superior katana. Most crafting ingredients can be bought in the shop, but more advanced ones must be dropped by enemies, or else available in later shops. There is a multiplayer element here but it is nothing to be excited about. You are just limited to downloading another player's party data and fighting with an AI. It is a little disappointing since they have implemented a good multiplayer in Final Fantasy Tactics: The War of the Lions. This is by far one of the best Tactical RPG on the PSP even though it is just a port. With a deep and engaging story line, drawing you even deeper as you are made to make history altering decisions for the characters. The branching story line is enough to make you stick with the game for multiple playthroughs. That the game is still very engaging and relevant after 15 years is a testament to how much work actually went into the original development of this game. And it is a very solid port as well, with very few technical problems to speak of, in fact I don't think that I noticed any -loading was swift and painless and no stuttering during special effects. For anyone who is a fan of tactical RPGs this is certainly a good pick and should not be passed up. If you played the original, there is enough new stuff here to surprise you, even then I know that you would have forgotten some portions of the game so I still recommend this to fans of the original.